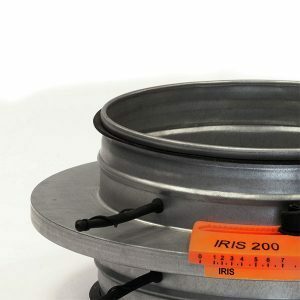 The IRIS damper is a solution for fast and exact measurement, balance and control of airflow. 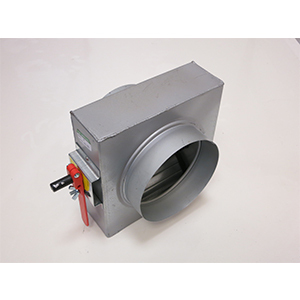 IRIS dampers are comprised of a casing, damper blades, an adjustment or regulating nut, and airflow adjustment chart, and airflow taps. 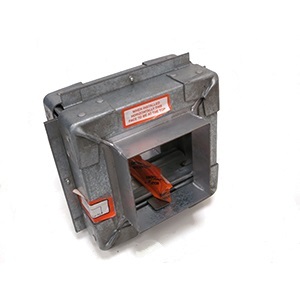 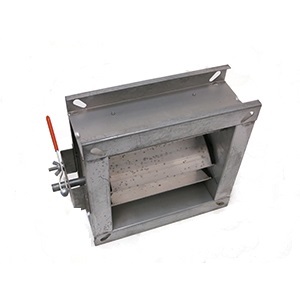 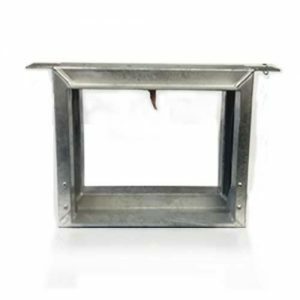 Blades and casing are manufactured from galvanized steel. 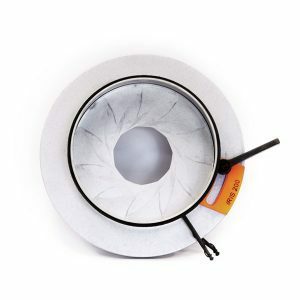 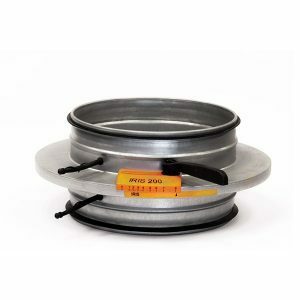 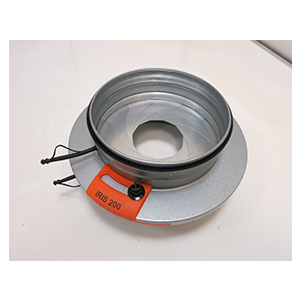 Available in a variety of diameters ranging from 100mm diameter up to 500mm diameter.